CTSI-Global, an award-winning logistics leader with offices in America’s shipping center Memphis, Tennessee along with international offices in Singapore, Ireland, and India, is pleased to announce two recent hires, an internal promotion, and a new US location. 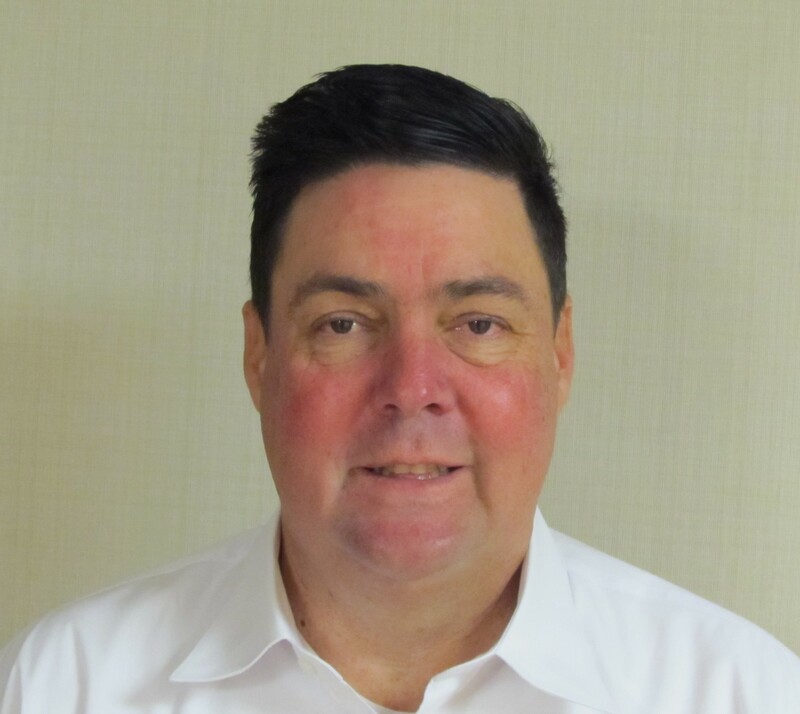 Noted industry stalwart Bryan Kelley has been hired as CTSI-Global’s Director of Logistics Operations, specializing in managed services. Bryan is an accomplished supply chain management professional, with 20+ years’ experience directing complex domestic and international distribution operations for top-tier companies including EMI Music Group and Technicolor. He is adept at implementing processes to reduce costs, improve service, and enhance quality across the supply chain. 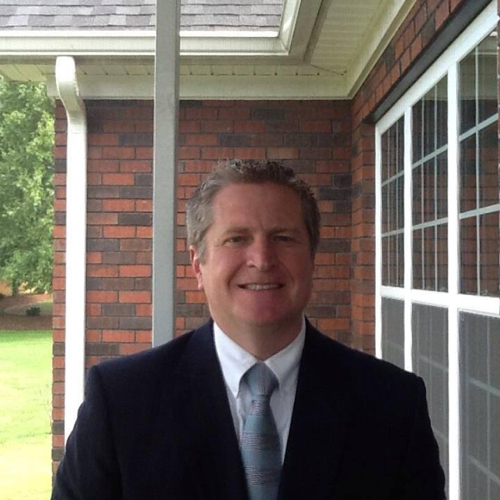 Joining Bryan in managed services will be Matt Jackson, a 10-year CTSI-Global veteran who is back after a brief tenure with another Memphis logistics concern. Another exciting CTSI-Global move will be that of Senior Vice President of Global Sales Brian Scott to a new office in Charleston, South Carolina home of over 20 logistics concerns and the fastest growing port in North America, the Port of Charleston. Brian has been with CTSI-Global for about 20 years and will be building the company’s presence in this growing market. 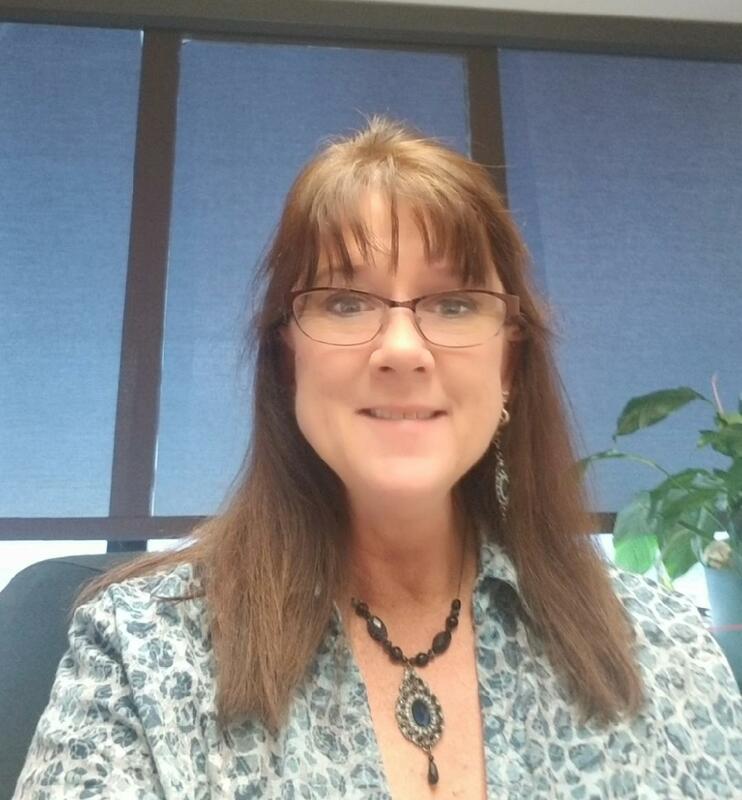 A promotion the company is please to announce is Debra Buescher promoted to Director of Finance Operations. Deborah came to CTSI-Global 23 years ago from Consolidated Systems where she worked in production. She has held positions in various groups, transitioning to the accounting group in 2006. She has been managing finance operations diligently since 2011. In her new role, she will be reporting to Swapan Mondal, CFO & Treasurer.